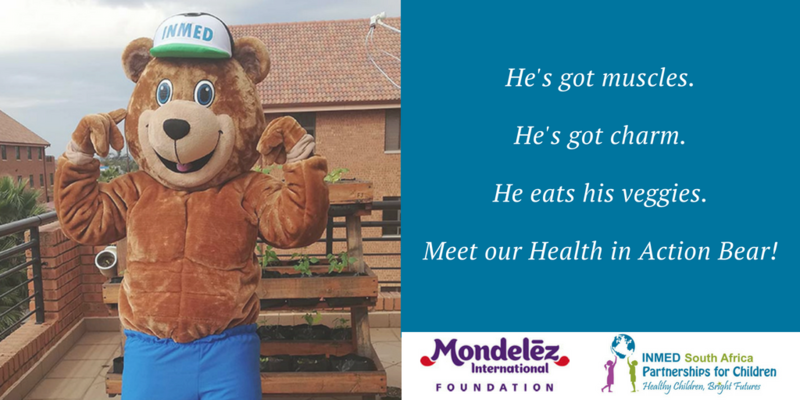 Introducing … INMED South Africa’s new Health in Action bear! 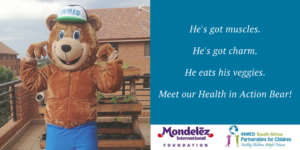 This cute and cuddly mascot is now visiting Health in Action schools in Port Elizabeth and Johnnesburg to inspire children in distressed communities to make healthy choices in how they eat, learn and play. 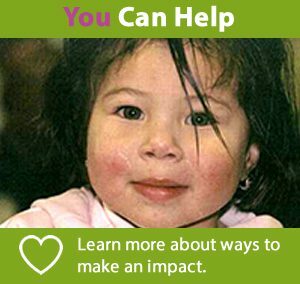 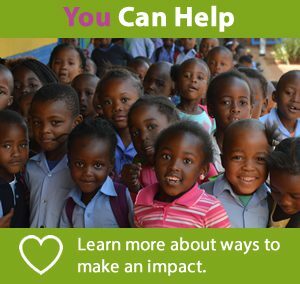 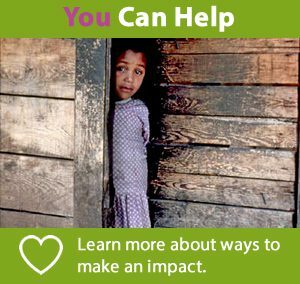 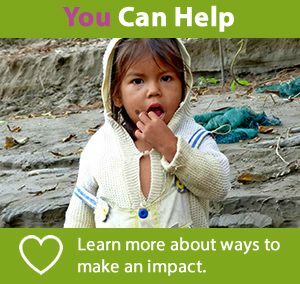 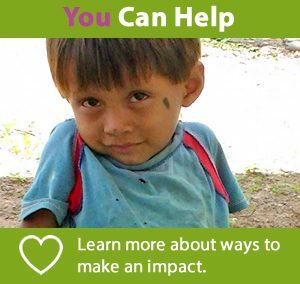 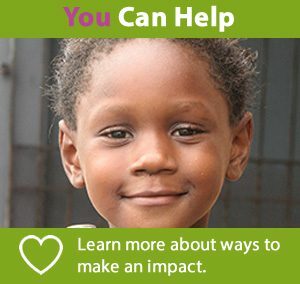 Health in Action is an award-winning initiative of Mondelēz International Foundation and INMED Partnerships for Children in South Africa and Brazil.